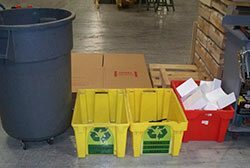 How do you overcome your waste reduction challenges? The answer is simple—Somat. 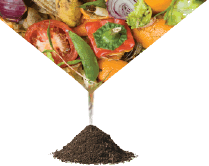 Schools, hospitals, casinos, colleges, cafeterias, cruise ships, government facilities, the military and other high-profile/high-volume operations partner with Somat for cost-cutting, environment-sustaining solutions. We provide complete customer service, superior capabilities and a culture of innovation. 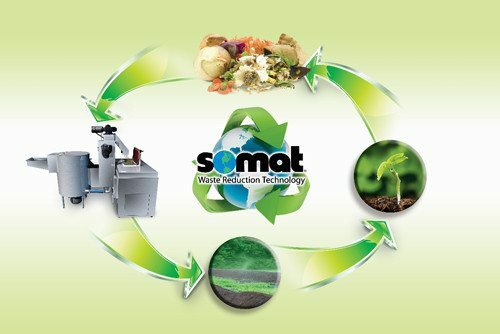 Somat is continually seeking ways to improve its sustainability with initiatives that directly impact our business and our environment.